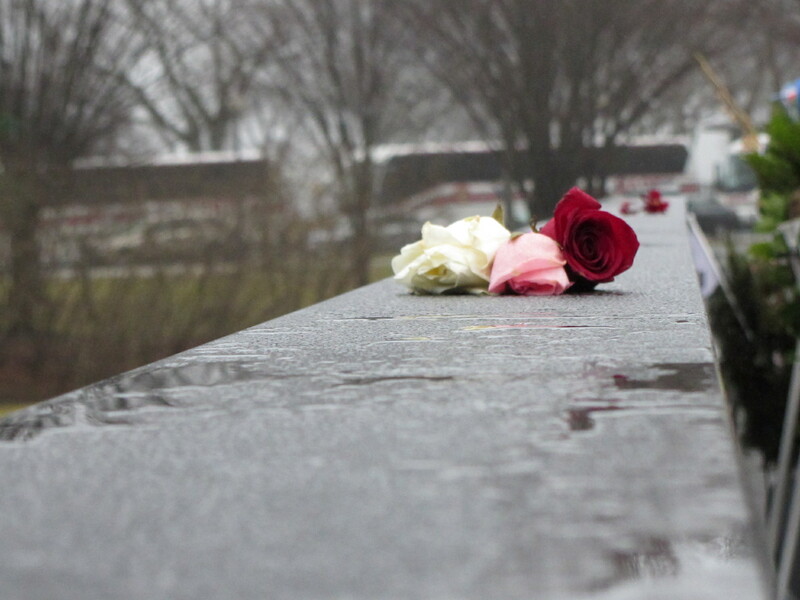 Three Roses | Drake in D.C.
What seem like a simple gesture of respect can be so much more than that. These three roses were left above the “FREEDOM IS NOT FREE” sign at the Korean War Memorial. While their story is unknown the symbolism and meaning their provider meant is heard loud and clear. Sometimes it is the simplest acts that bring the most meaning. The ones we can walk past without noticing. It is these acts of kindness that can touch our hearts. They bring back memories of times we should never forget. But more importantly they strengthen the light that shines in our hearts. We will never know the true intentions of the flowers owners, but one thing is certain, this place is one they will never forget. This person understands the cost of freedom. It’s a cost we should all never forget.